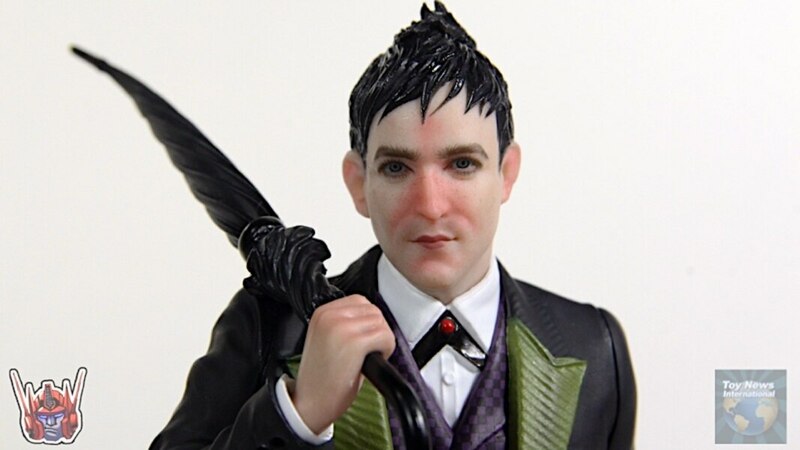 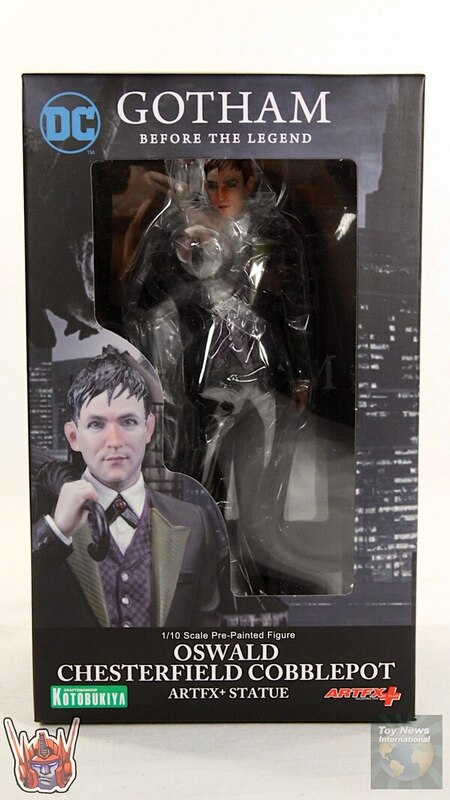 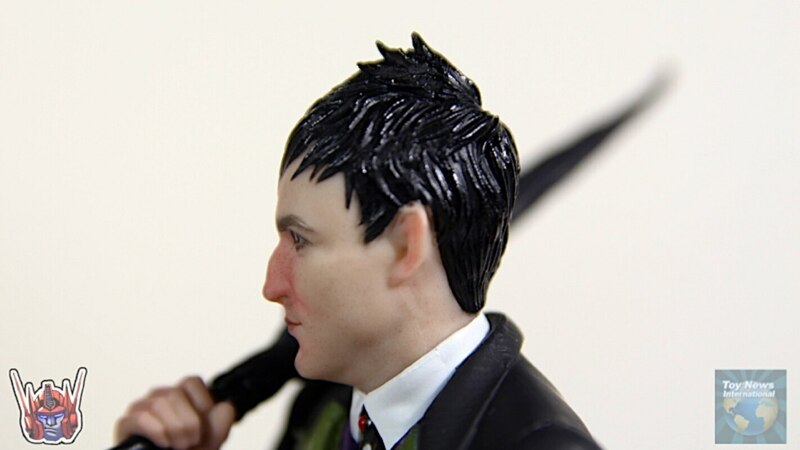 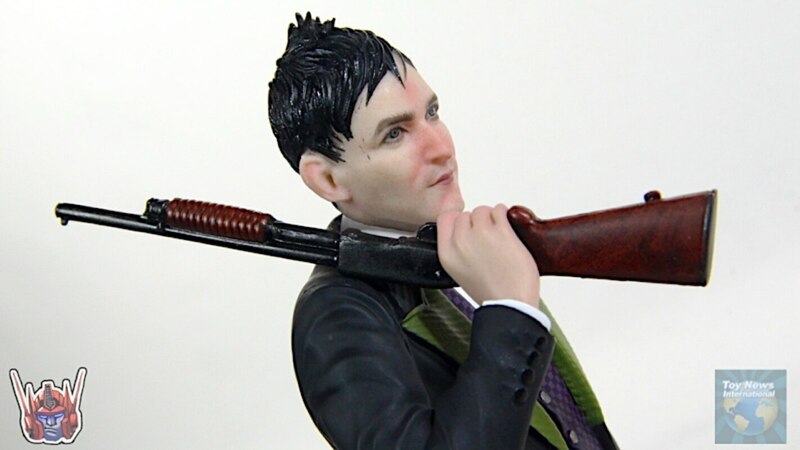 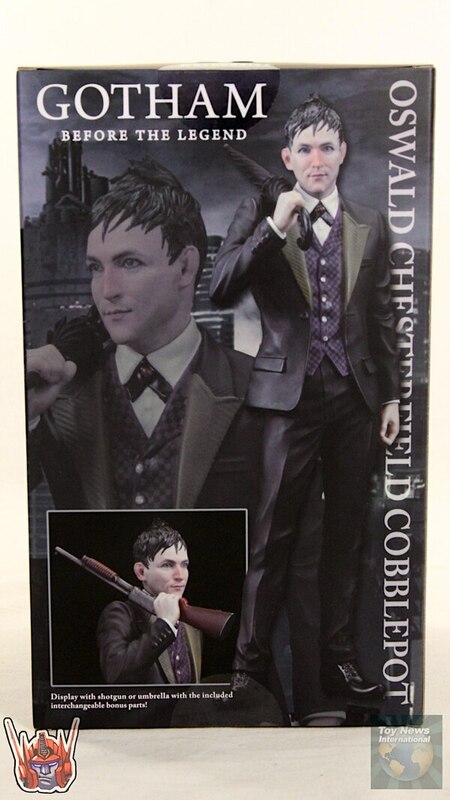 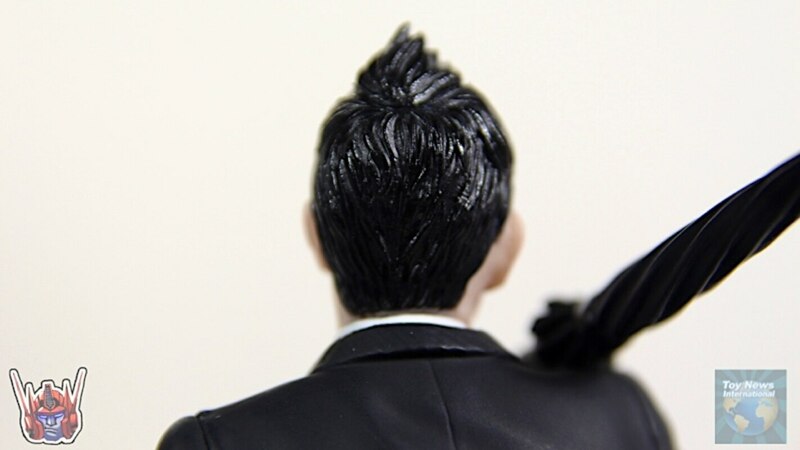 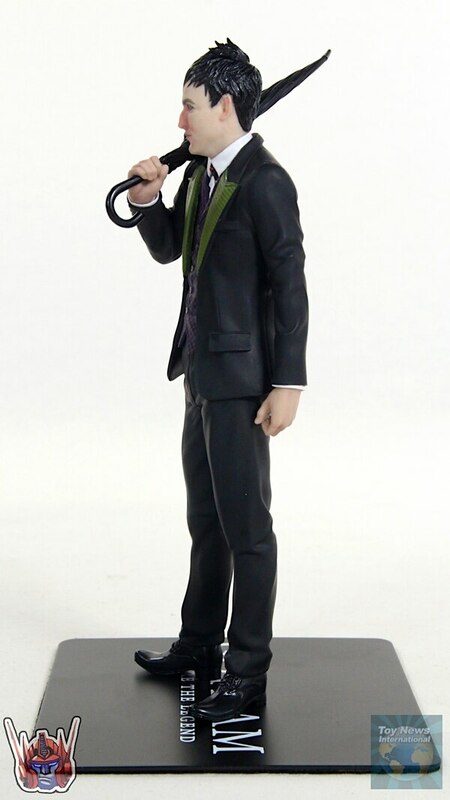 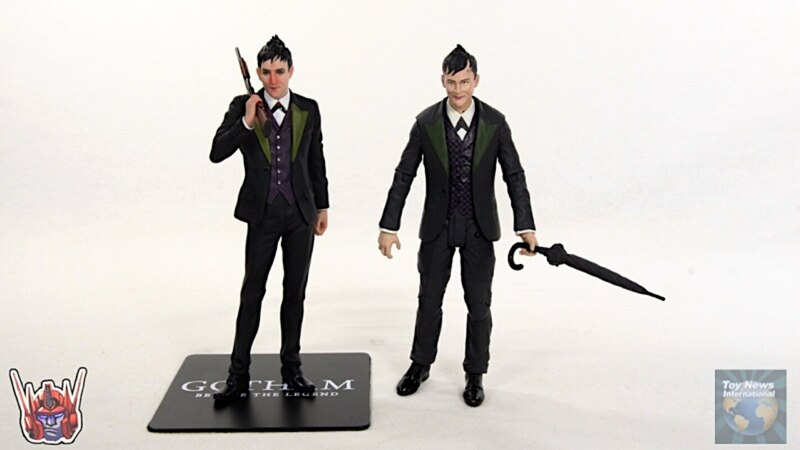 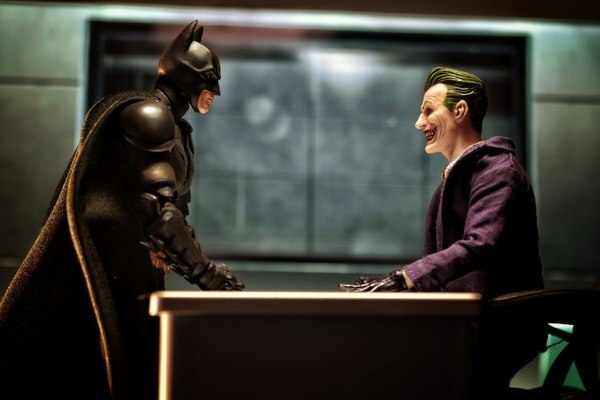 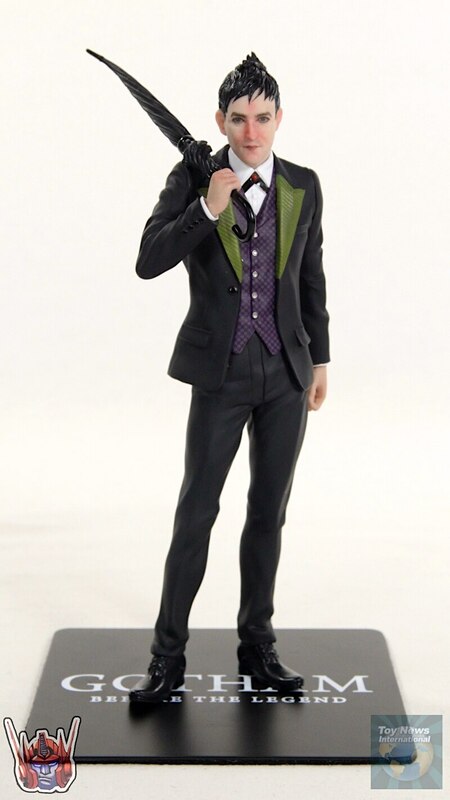 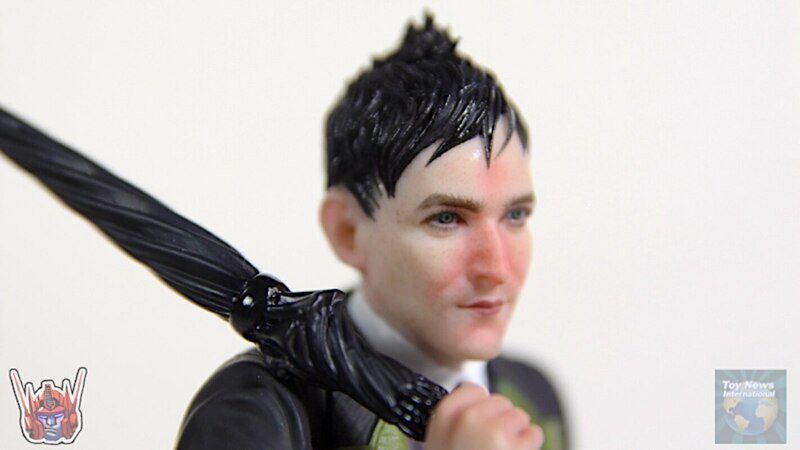 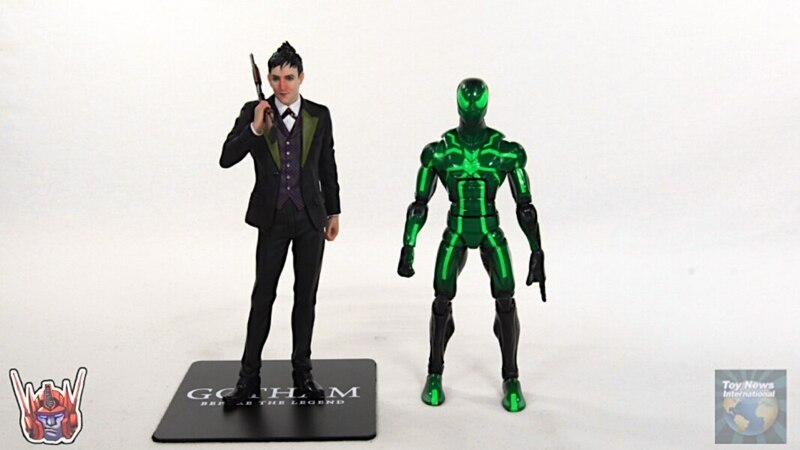 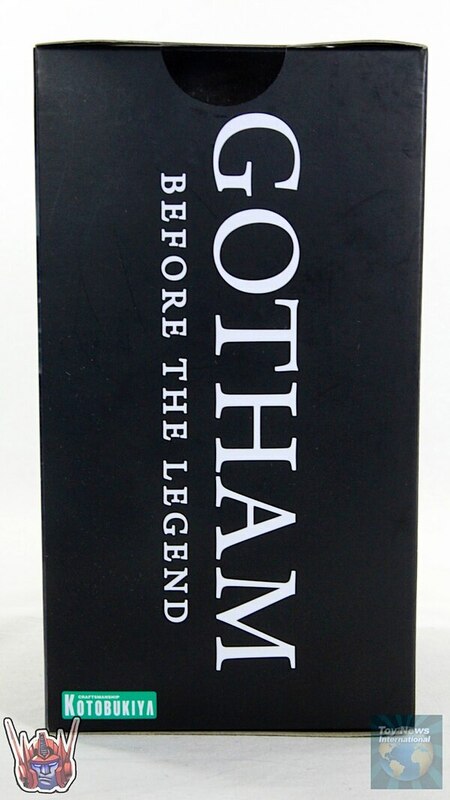 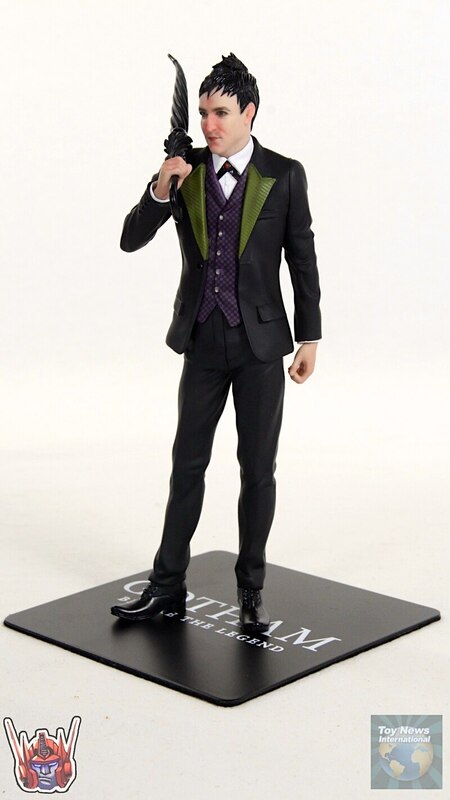 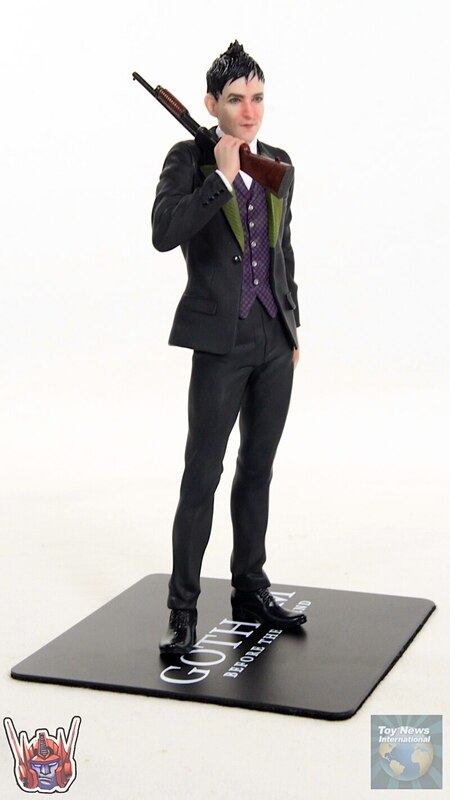 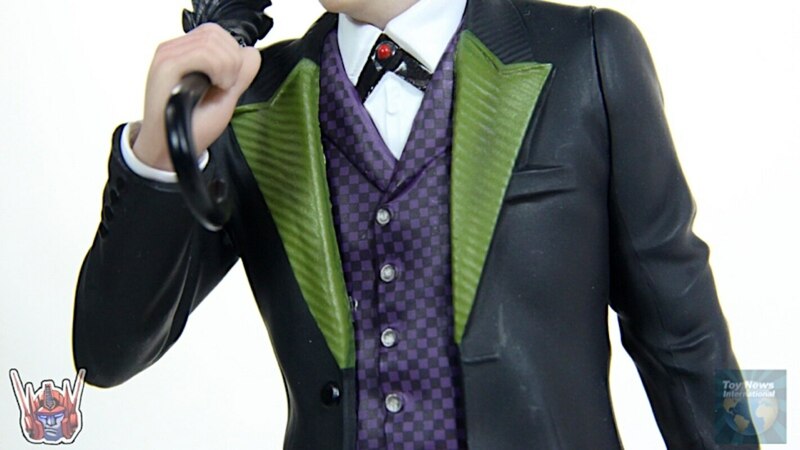 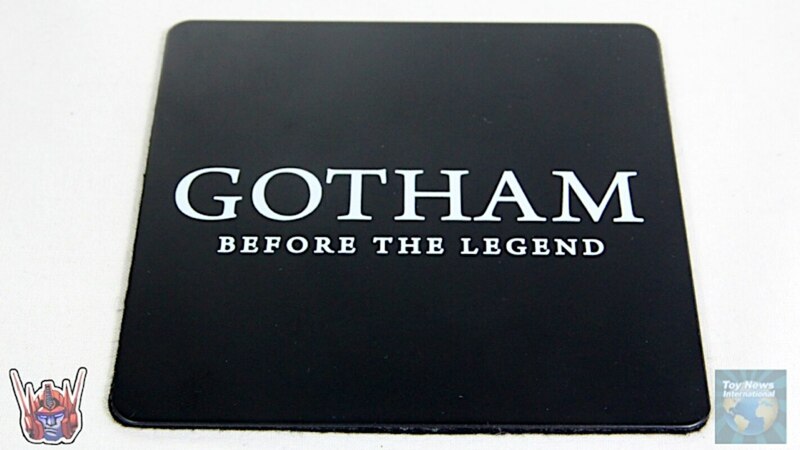 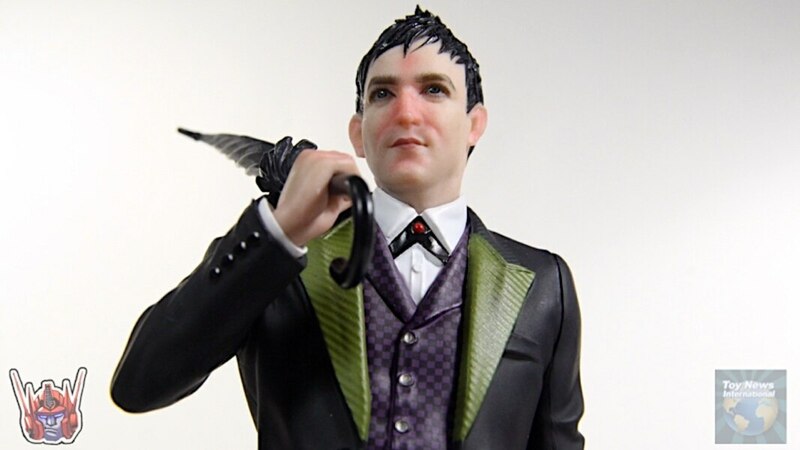 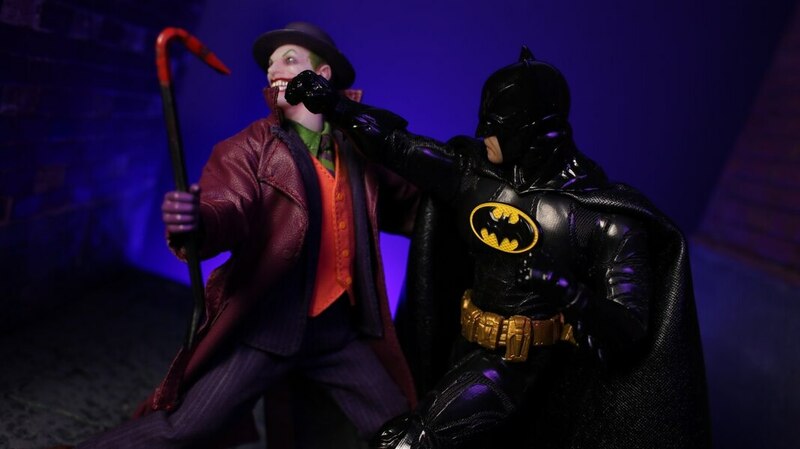 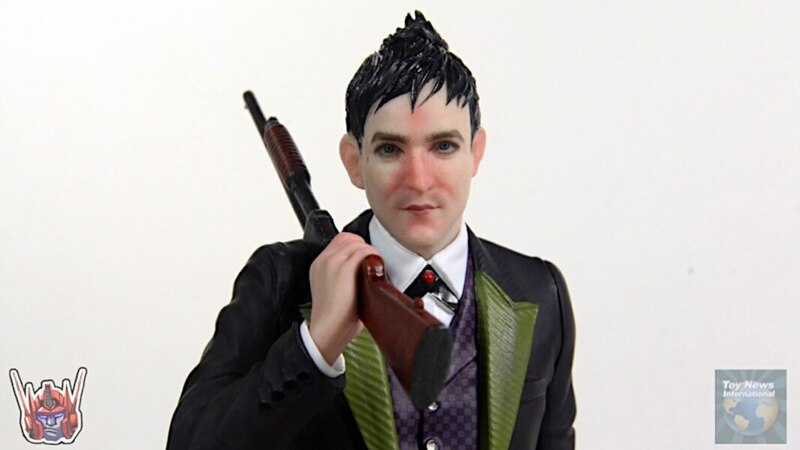 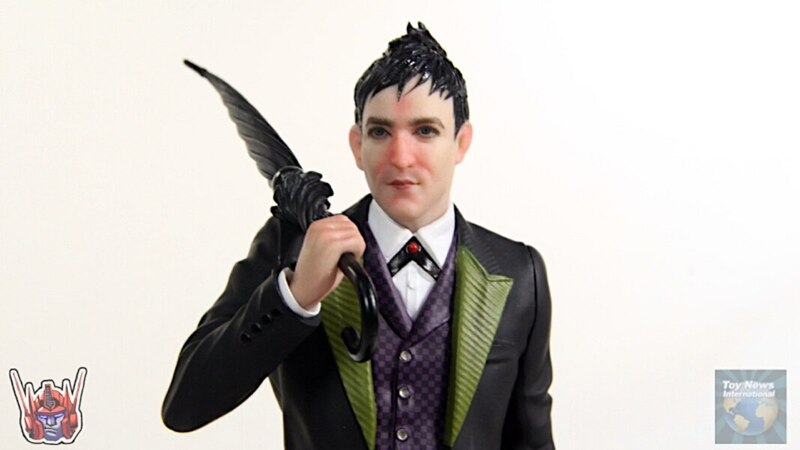 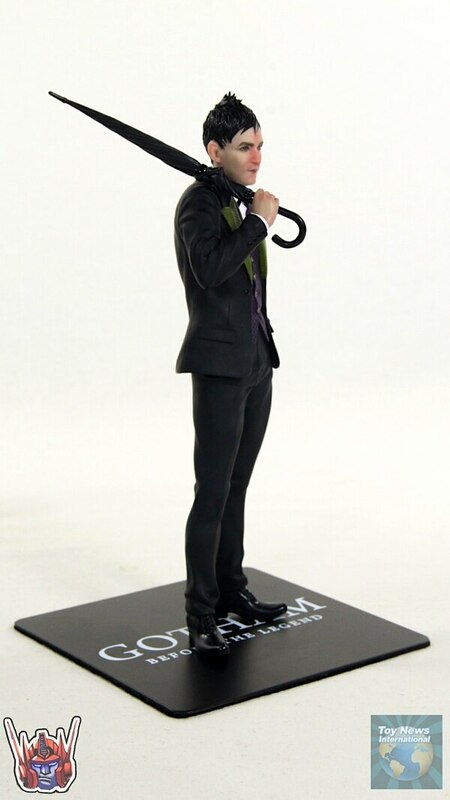 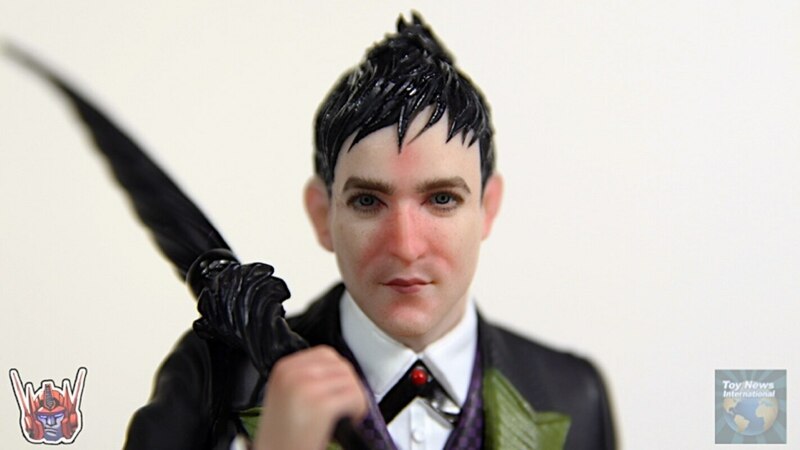 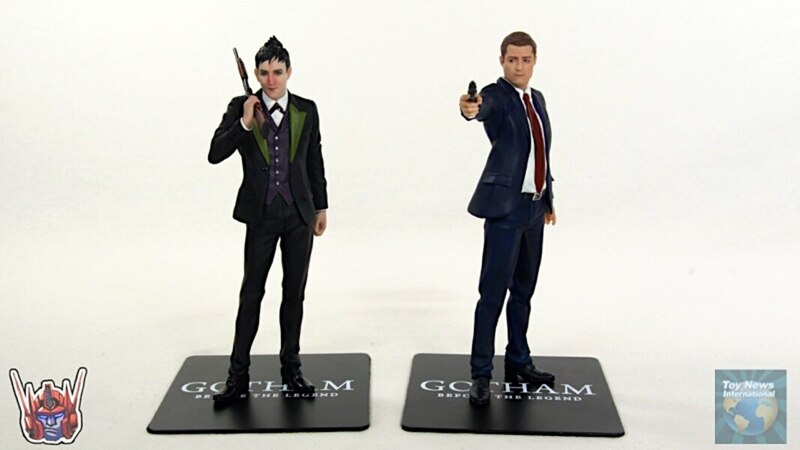 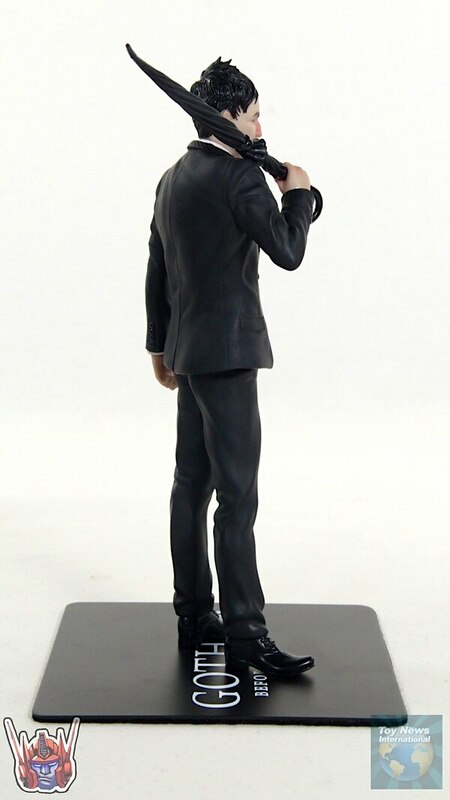 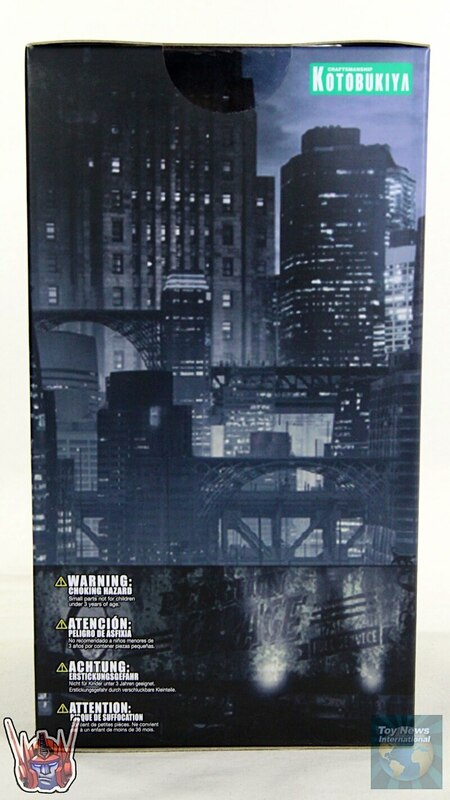 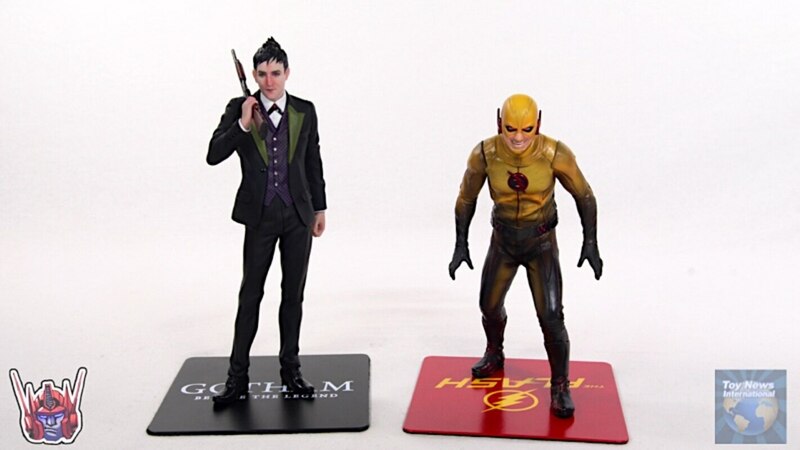 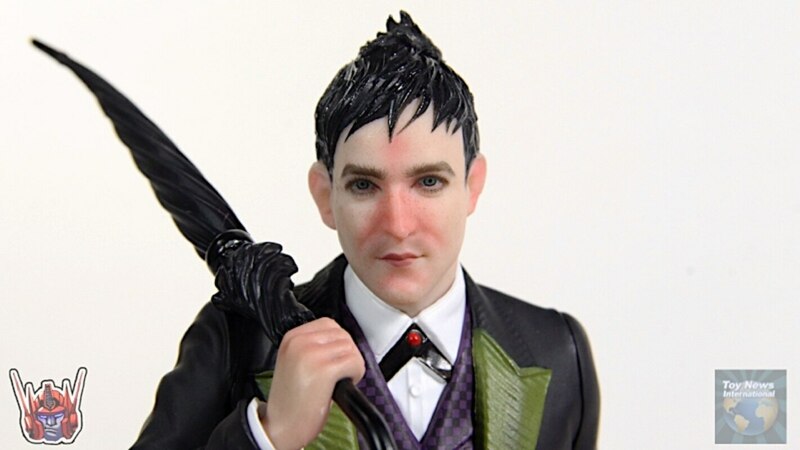 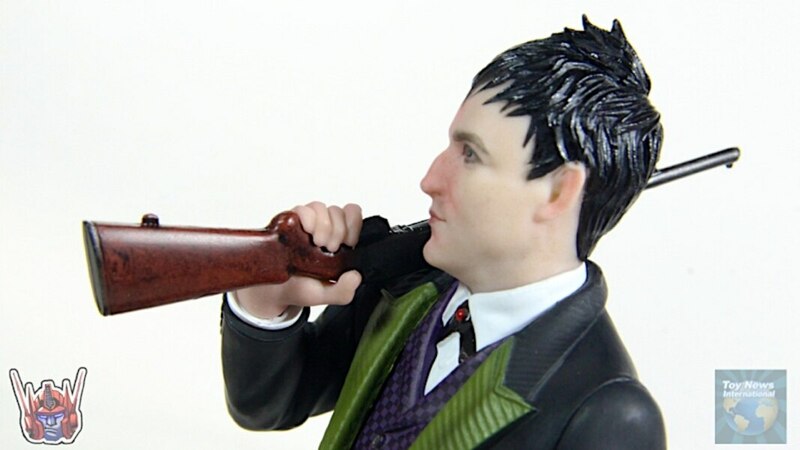 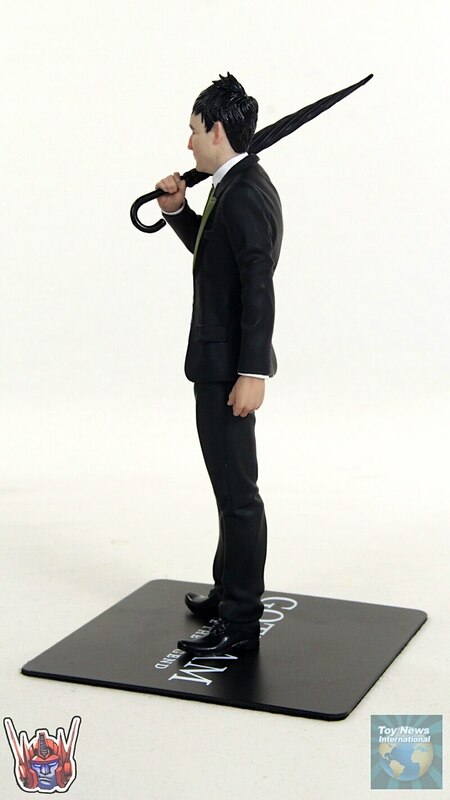 ShartimusPrime takes a look at the new Gotham ArtFX+ Penguin statue from Kotobukiya. 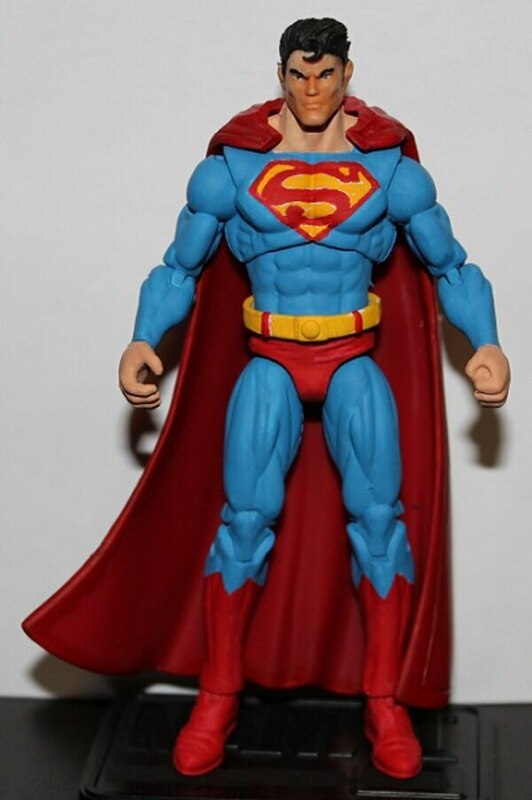 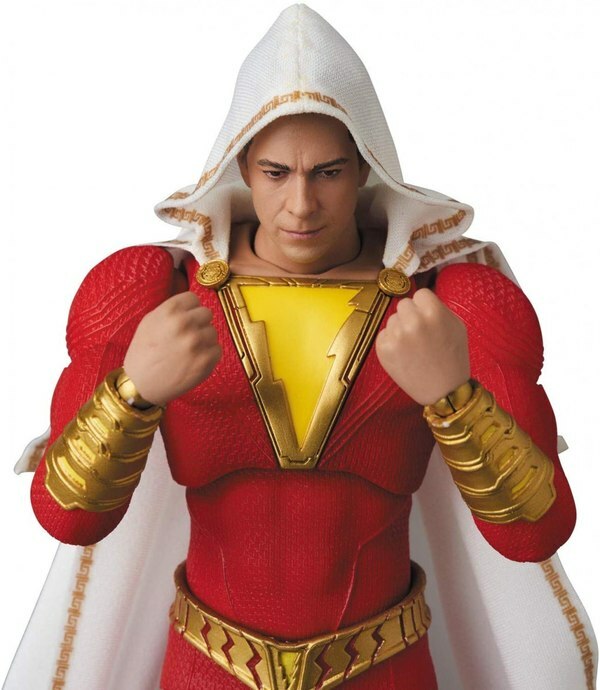 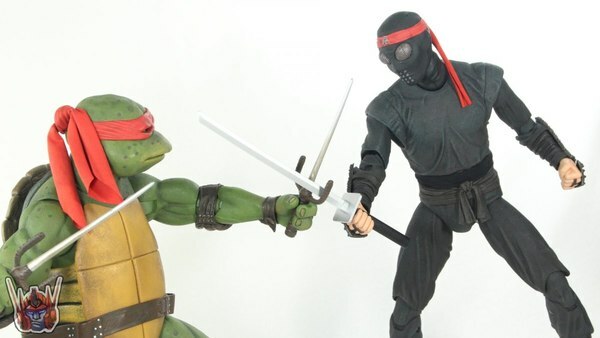 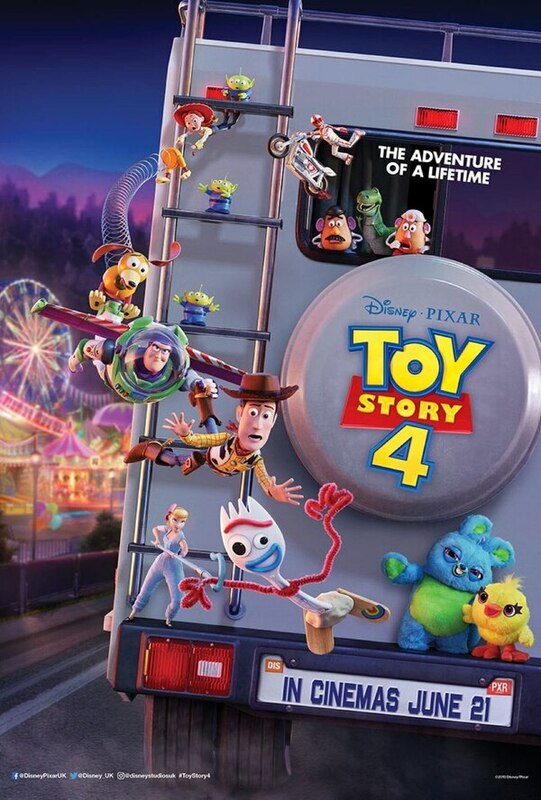 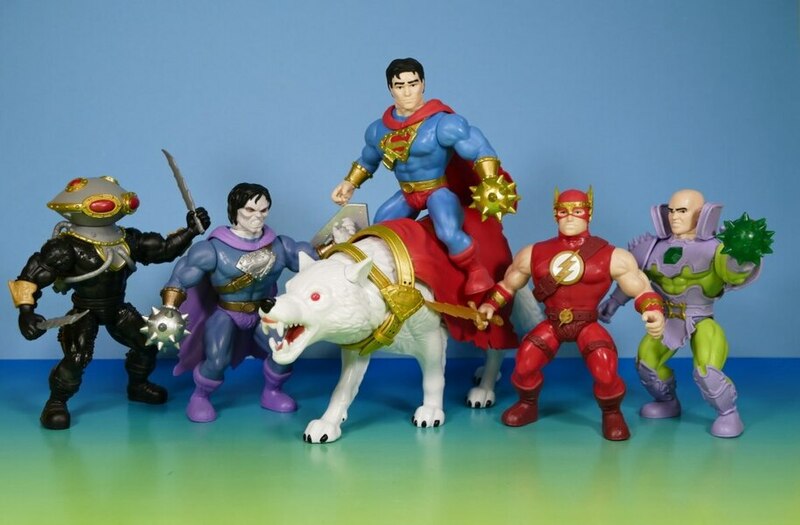 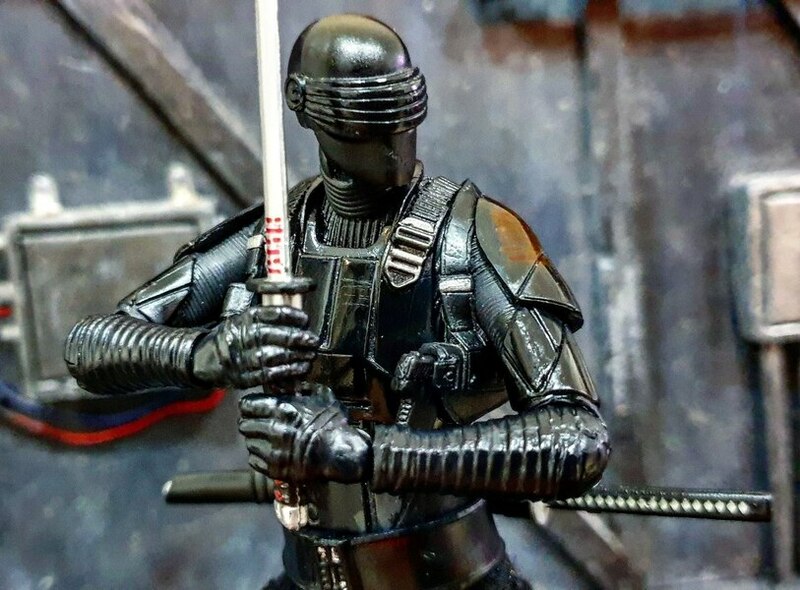 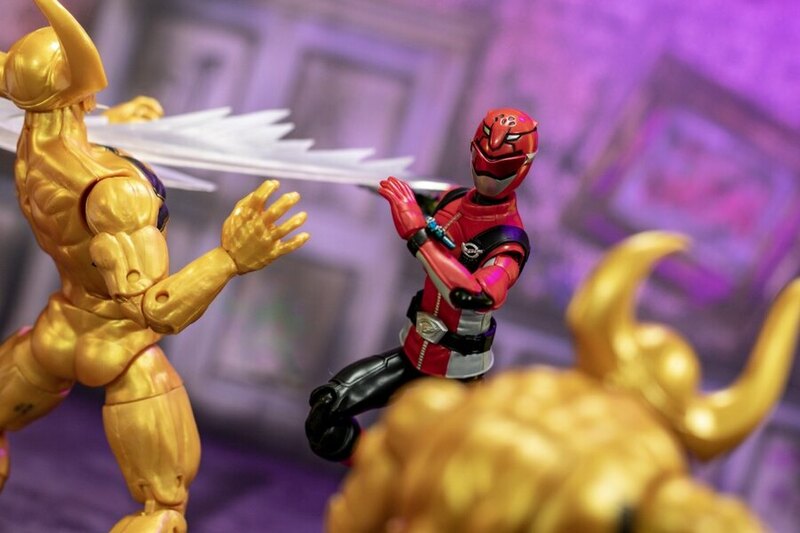 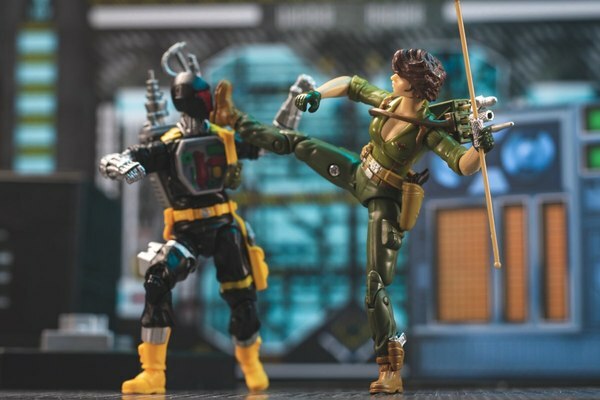 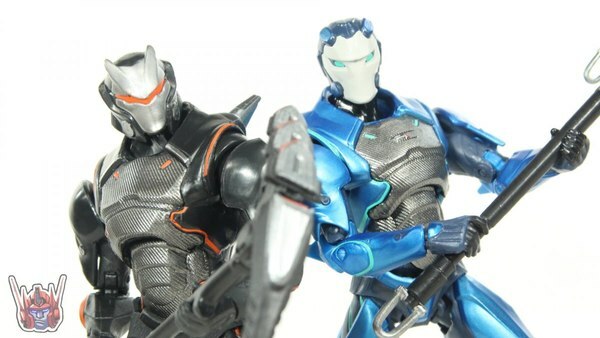 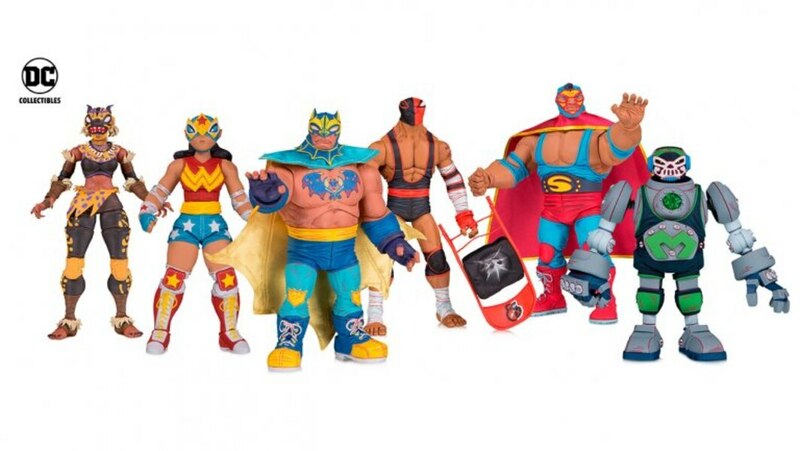 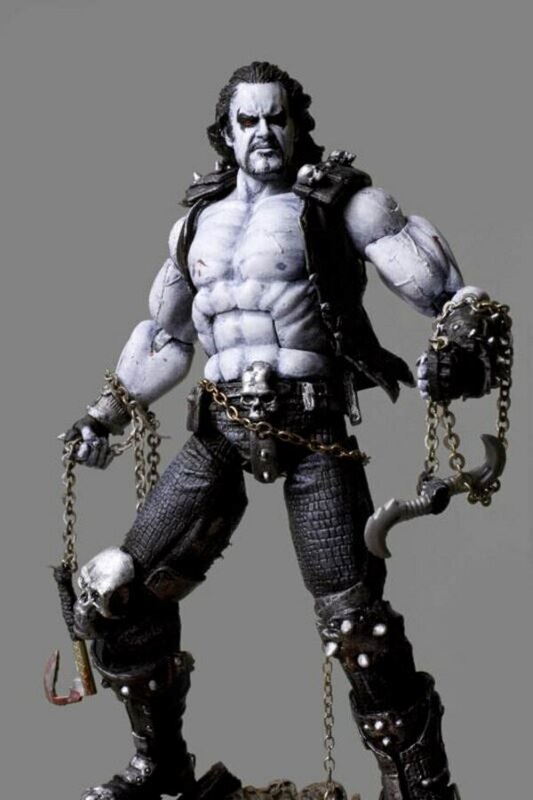 You can pre-order this statue now at BigBadToyStore.com. 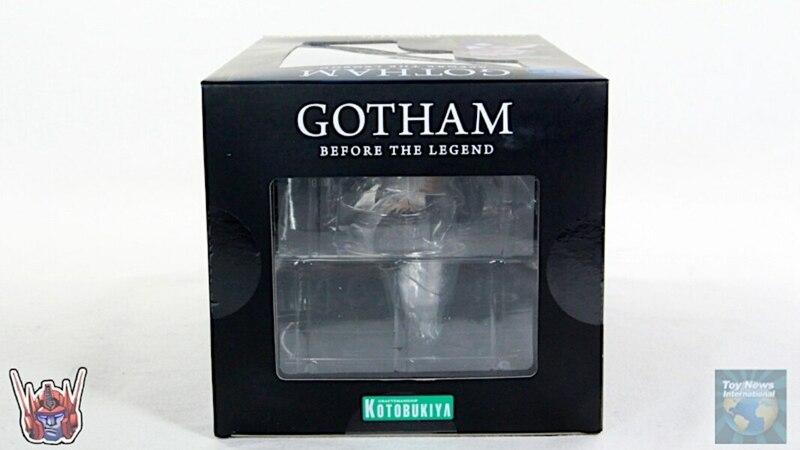 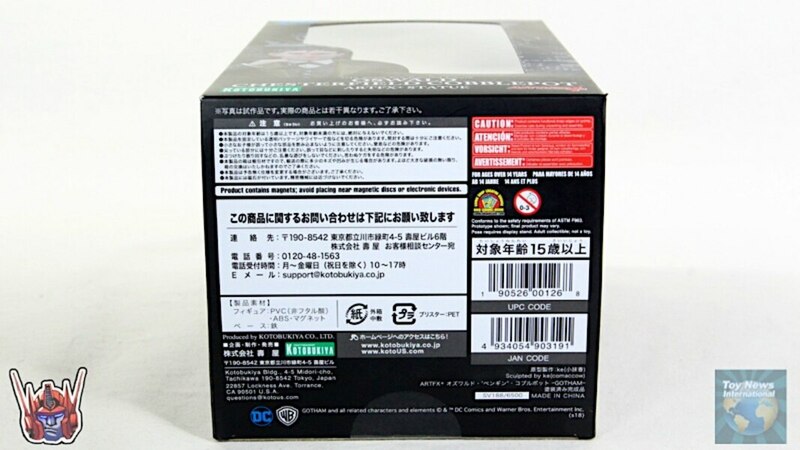 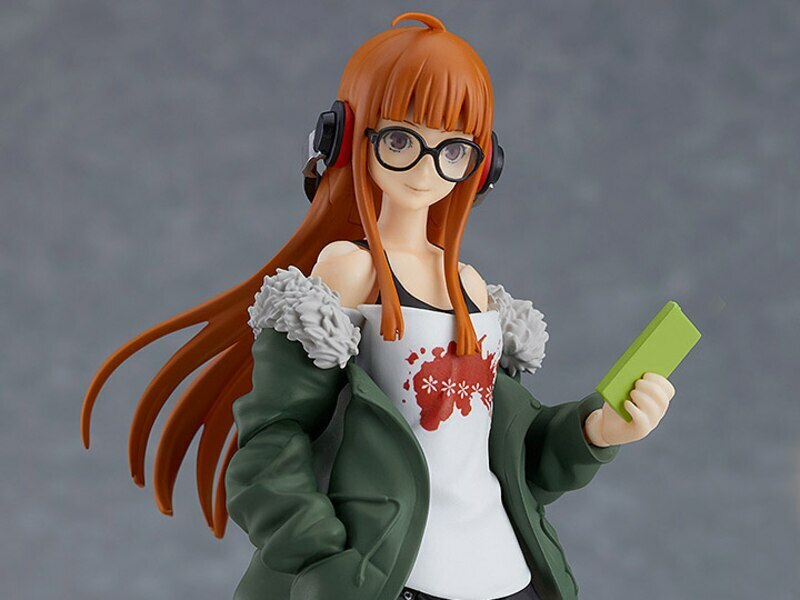 This statue was provided by Kotobukiya free of charge for review. 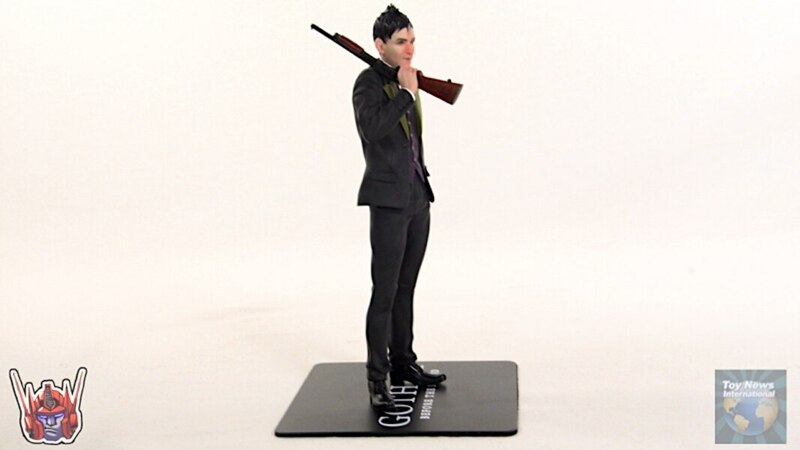 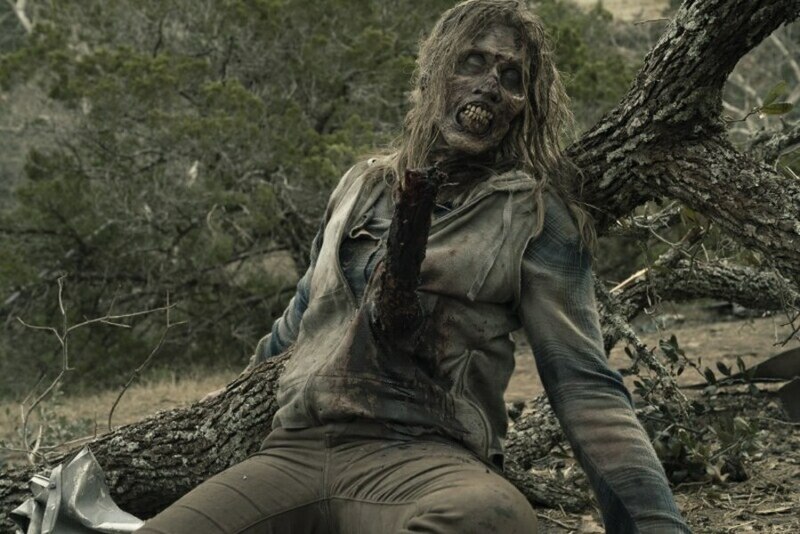 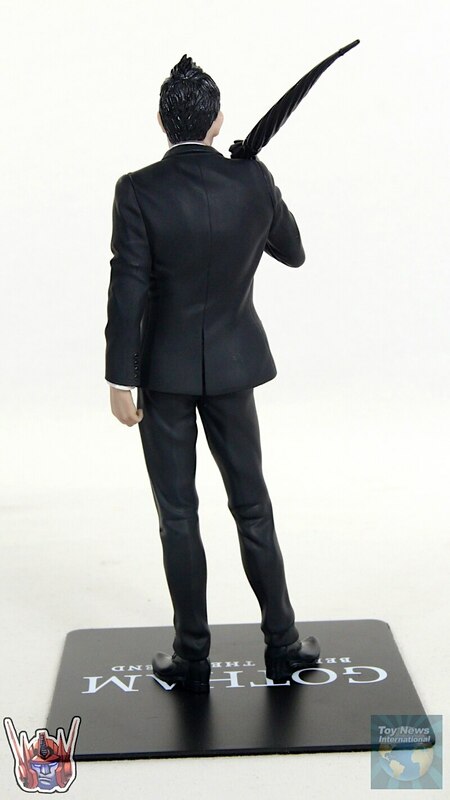 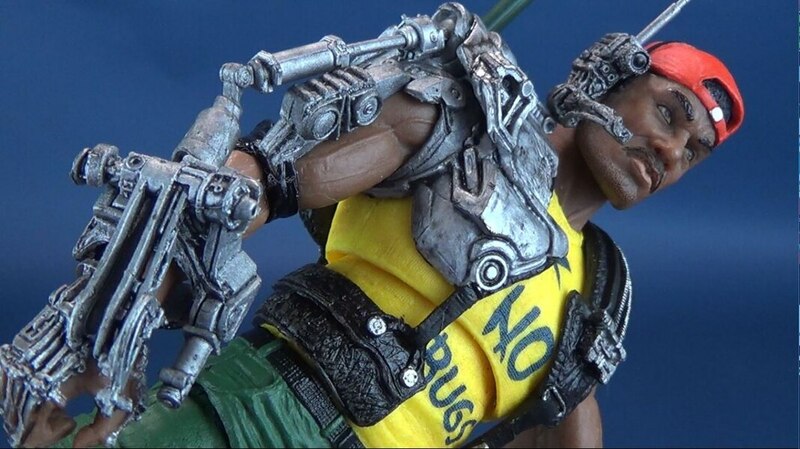 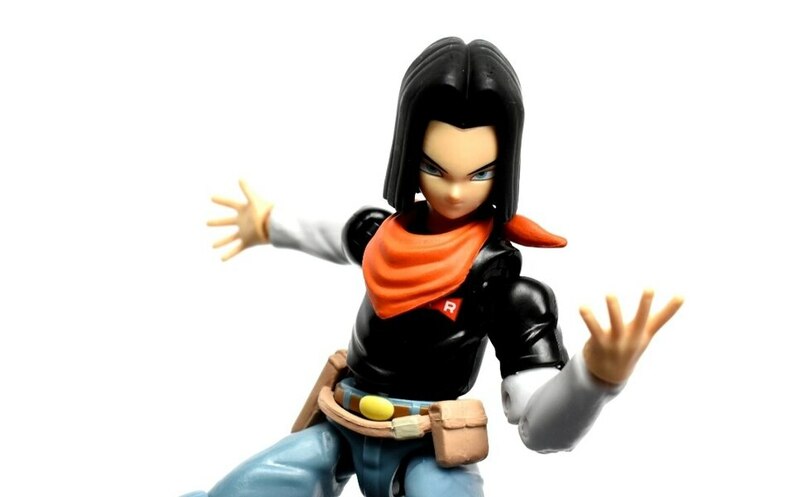 Check out more images for this statue below in our GALLERY!